Free Shipping Included! 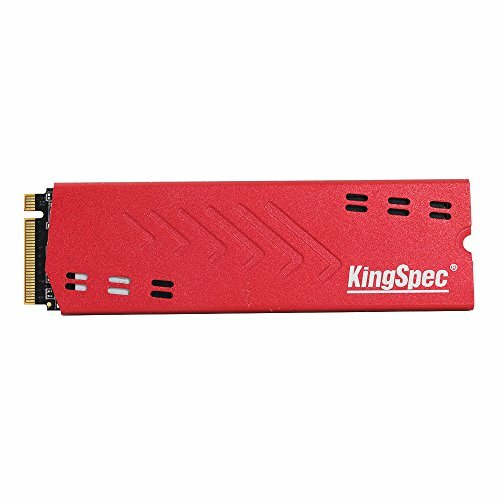 KingSpec 120GB PCIe NVMe 3D NAND Solid State Drive- M.2 Internal SSD with Heat Sink(NE-120) by KingSpec at Pacs BG. MPN: NE-120. Hurry! Limited time offer. Offer valid only while supplies last. 3-year warranty：All KingSpec SSDs are backed by 3-year warranty.